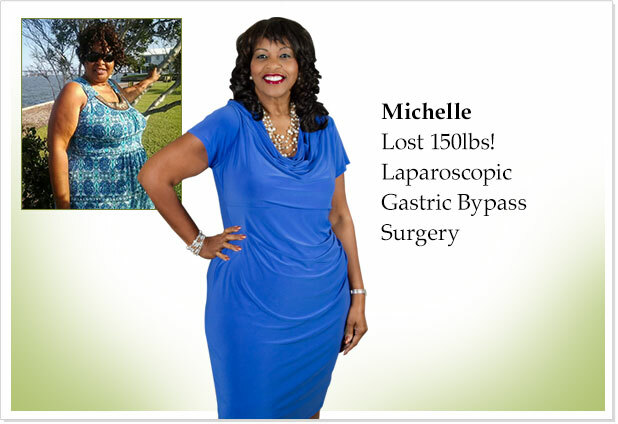 Your personal consultation is an introductory meeting with one of Riverside's experienced bariatric surgeons. 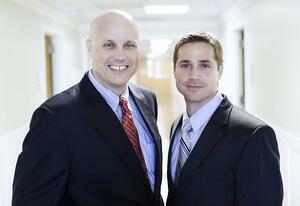 During the meeting they will answer all of your questions and concerns, both medical and personal. 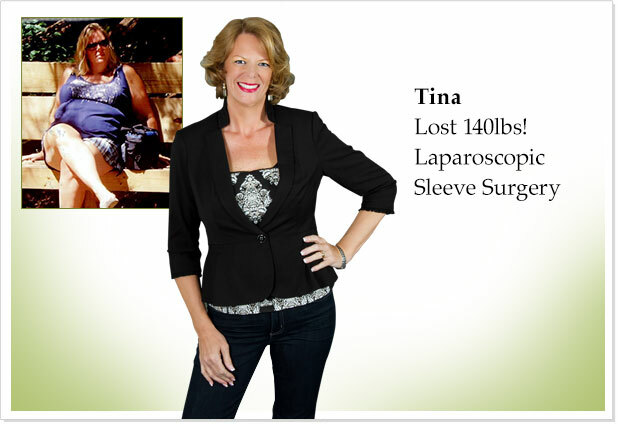 During your consultation, we will have an opportunity to go through your weight history with you, decide which surgery is best for you and personally go through your desires and expectations regarding weight loss surgery. Important Note: If you have NOT viewed our online seminar, please sign up to view or register for an in-person seminar. Attendance at one of these seminars is mandatory. Dr. Domkowski is Director of Riverside Surgical and Weight Loss Center and is a board certified general surgeon who specializes in bariatric surgery. He earned his medical and graduate degrees from Georgetown University and completed his surgical internship, residency and fellowship at Duke University Medical Center in Durham, North Carolina. Dr. Domkowski has treated well over a 1000 bariatric patients and has a passion for helping people regain their lives lost by the disease of obesity. He is a fellow of the American College of Surgeons and a member of the American Society of Metabolic and Bariatric Surgery. He has published over 40 peer reviewed articles and presented at both national and international surgical meetings. Dr. Domkowski has performed hundreds of laparoscopic sleeve gastrectomy surgeries at SRMC. 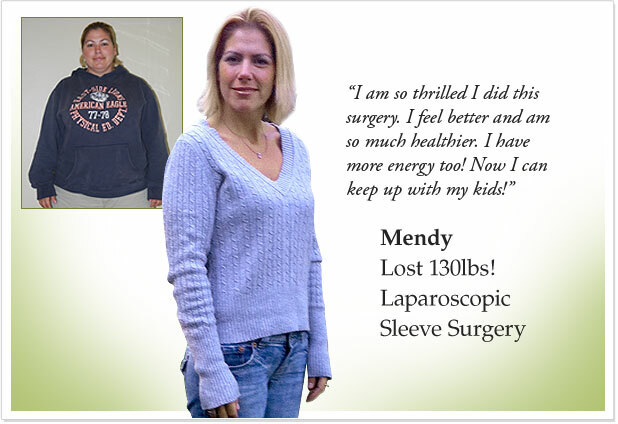 In addition, he specializes in conversion surgeries of band to sleeves and gastric bypass revisions for weight regain. 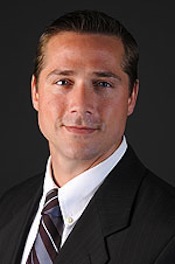 Dr. Radecke is a fellowship trained bariatric and minimally invasive surgeon. 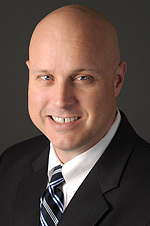 He completed his fellowship at the University of South Florida in Tampa under the direction of Dr. Michel Murr. Dr. Radecke obtained both his BS and MS in Biochemistry and Microbiology, respectively from Clemson University. He then went on to attend medical school at and University of South Carolina in Charleston. Dr. Radecke went on to complete his surgical internship and residency in general surgery at Union Memorial Hospital in Baltimore Maryland. Dr. Radecke specializes in the surgical treatment of obesity and has a passion for helping people eliminate this disease and the metabolic problems it causes. Dr Radecke is also highly trained in advanced laparoscopic surgery and he utilizes it to treat many surgical diseases of the abdomen. 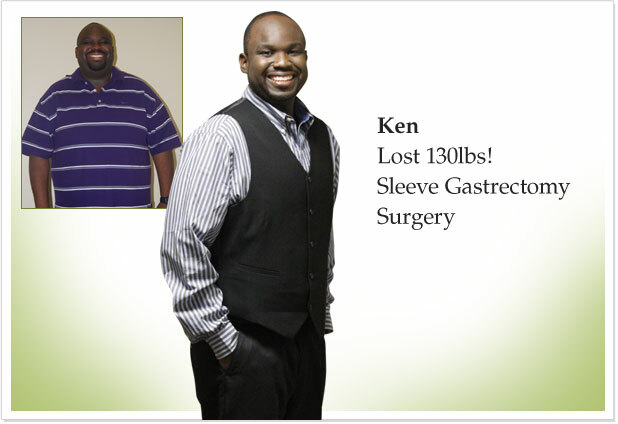 He is a member of both the American College of Surgeons and the American Society of Metabolic and Bariatric Surgeons. 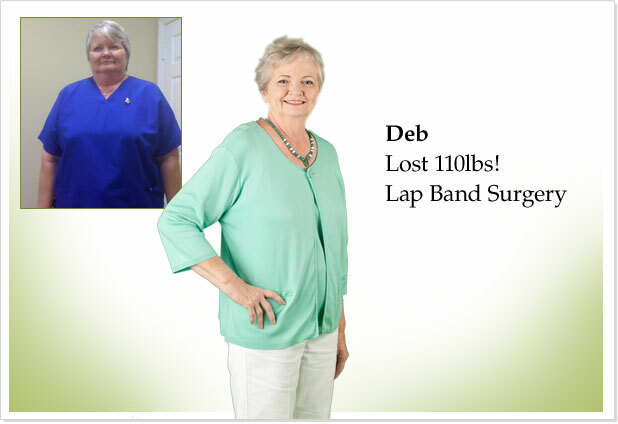 © 2014 Surgical Weight Loss Center of Brevard. All rights reserved.